Thinking About Retirement? How About Saving Early? As life progresses and one is in their late 20s and early 30s, job and life catch up to them. Due to this, one delays his/her retirement plans and focusses on other aspects of life. However, when one retires, he will have to maintain the same kind of lifestyle that he has been maintaining for the past 30 years for the next 30 years. Hence, planning for retirement is essential. 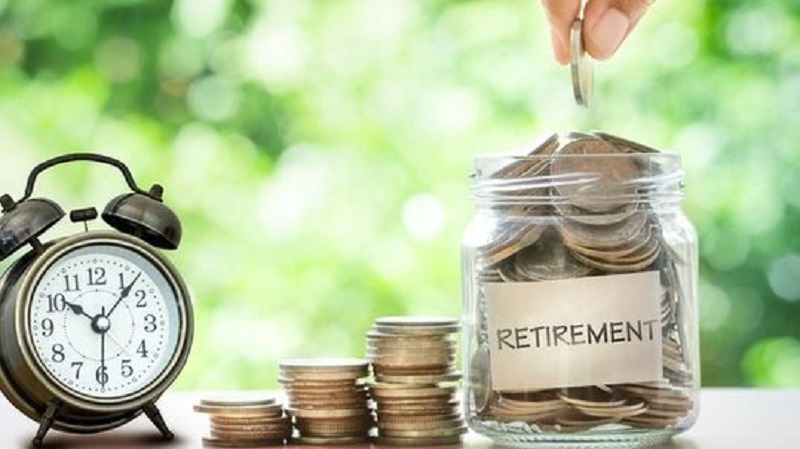 Planning for retirement means that you can avoid spending on certain items which are unnecessary or whose purchase can be postponed to a later day. This will help you to invest that money in other market avenues. Savings for retirement is usually done when one is 5 to 10 years away from retirement. This is because people consider buying other things such as home, car, etc. before they start saving for retirement. However, in India, the scenario is changing from staying with families to buying your own house. Hence, a person usually postpones his retirement plans as he focusses on repaying his home loan or car loan. This thinking is not healthy considering that he has to maintain the same lifestyle 30 years post retirement. Financing the education and other needs of children is also a reason why people postpone their retirement plans. A study has revealed that due to the pressure of work and procrastinating things, time and again is why planning for retirement is hampered. Due to average life expectancy in India has increased to 20-25 years, it is important that you have a right amount of funding for your retirement years. Starting to save at an early age is something that is not followed. Youngsters usually tend to spend most of their income at the beginning of their career and save later in their life. Hence, you should start saving when you start working. You may not be earning a hefty amount but saving at least 15% of your income will be beneficial for you in the long run. Saving or investing of funds is something whose return on investment is usually realised after a fixed amount of time. Considering the share market, it is another story and also depends on your expertise. However, it is advisable to have knowledge of the stock market as the profit earned from there is substantially more than what you would earn from a savings account or a FD investment plans. When we talk about the share market, you can take risks too. As a youngster, you have the flexibility to try investing in different stocks of different companies and to see the effects and what the return on investment of these enterprises is. However, if you are in your late 30s or 40s, you will have to solely look into which market avenue will give you definite returns to secure your retirement. Hence, starting early also allows you to take risks in the financial market. The calculation is simple. As and when you grow old, your liabilities and responsibilities increase. Hence, if you start saving more while your responsibilities are less, it will not feel like a burden when you have to save when you have those liabilities. This is because you will be able to manage your savings and expenses then. It is essential to save for retirement and to have sufficient amount of funds. Some people work after retirement but if you want to enjoy your retirement with your family completely, start saving early and invest wherever possible.